Other Products by Body Ripped. 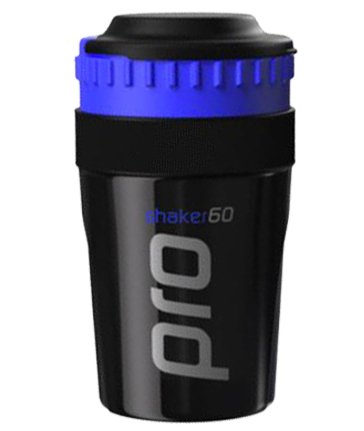 Search other HGH Supplements products. Body Ripped HGH Plus ZMA provides precise doses of L-Arginine Pyroglutamate and L-Lysine, two powerful amino acids shown in a landmark study in Rome to significantly increase Human Growth Hormone release. Increasing natural Growth Hormone release may be associated with the following positive effects: increased muscle mass, increased protein sythesis, promotion of lipolysis (fat loss), enhanced muscle recovery and sexual performance. Body Ripped HGH Plus ZMA combines these Growth Hormone releasing amino acids with Zinc and Magnesium to support anabolic (testosterone) hormone production. 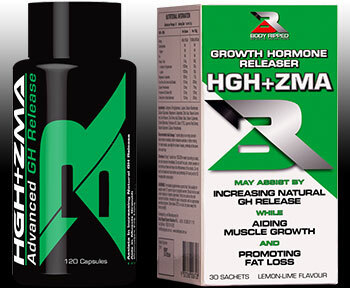 This combination in Body Ripped HGH Plus ZMA works in synergy to potentiate muscle growth whilst reducing body fat. Empty 1 sachet of Body Ripped HGH Plus ZMA into 150-200ml of water, stir and consume immediately. Take 1 sachet daily on an empty stomach - either before breakfast, before resistance training or before retiring. For best results use daily for at least 4 weeks.